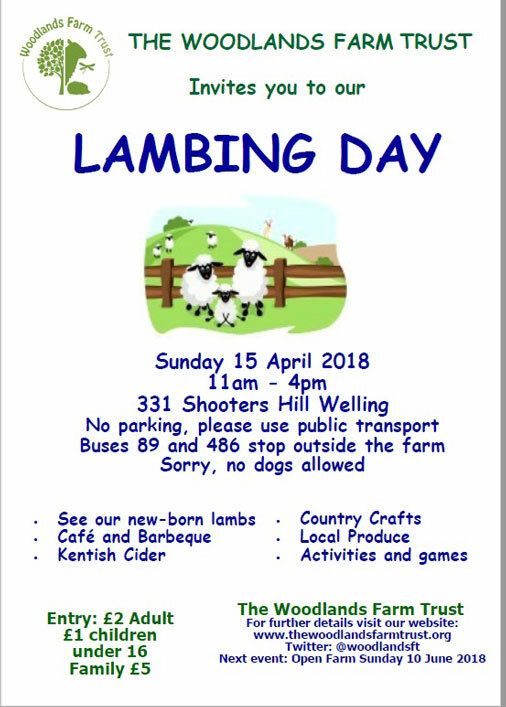 It’s Woodlands Farm‘s annual Lambing Day fair this Sunday, 15th April 2018, and it looks like the weather is going to improve just in time. 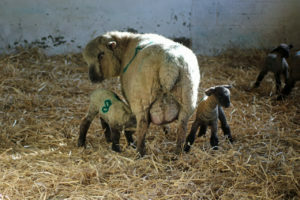 All are welcome at the Woodlands Farm Trust Lambing Day. 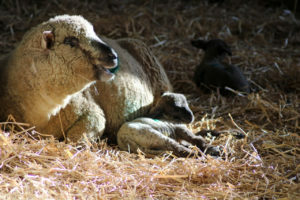 Come and see our new-born lambs, and enjoy the chance to buy quality local produce at reasonable prices, including home-made preserves, cakes and honey. Relax in our café, enjoy the treasure hunt or get involved in craft activities. Entry: £2 adult, £1 children under 16, £5 Family Ticket (2 adults & up to 3 children). A great family day out! No parking, please use public transport. Buses 89 and 486 stop outside the farm. Sorry, no dogs allowed. 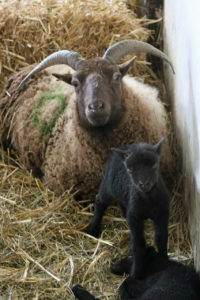 Like last year the first lambs born in 2018 were the black Manx Loaghtans, but the others weren’t far behind. There’s a chance to see them all between 11am and 4pm on Sunday. The entrance price is £2 for adults £1 for children. The fair will also have the usual stalls, country crafts, children’s activities and café and barbecue.